The Residence Garden Towers apartment complex, which can be found on Olšanská Street in Prague 3 – Žižkově, is the largest residential project built on the outskirts of the center of Prague in the last 25 years. 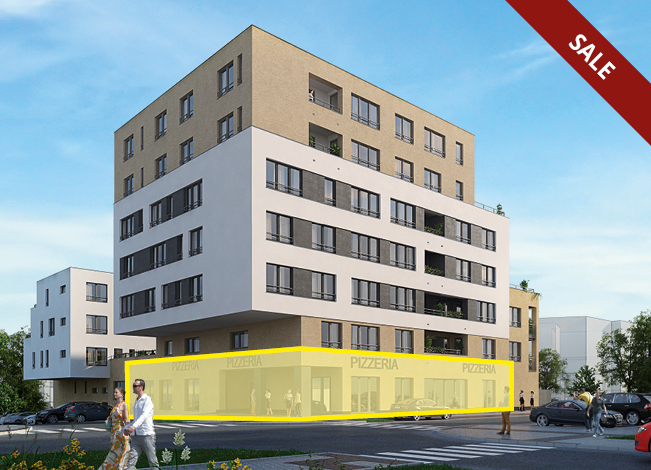 The project offers 700 premium apartment units and three attractive commercial spaces facing the busy street of Olšanská. This location between Jánského and Klausova streets, close to a primary school and kindergarten, medical clinic and Czech post office. We are preparing a space for you here measuring 364 m2. This space is intended for a store, restaurant, showroom or service establishment. 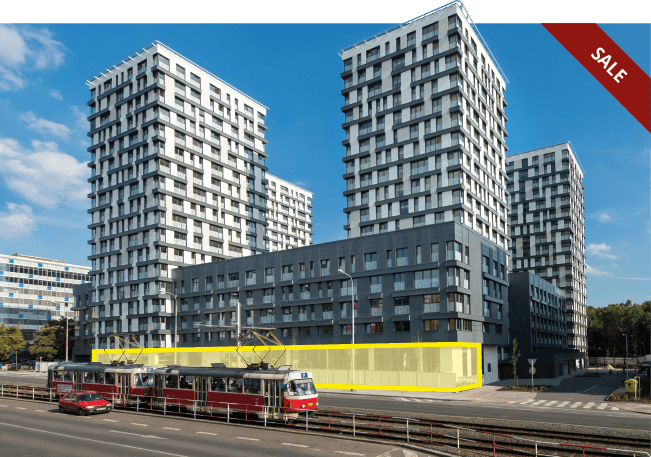 The construction of this apartment building began in September of this year and the project will be completed in September 2020. 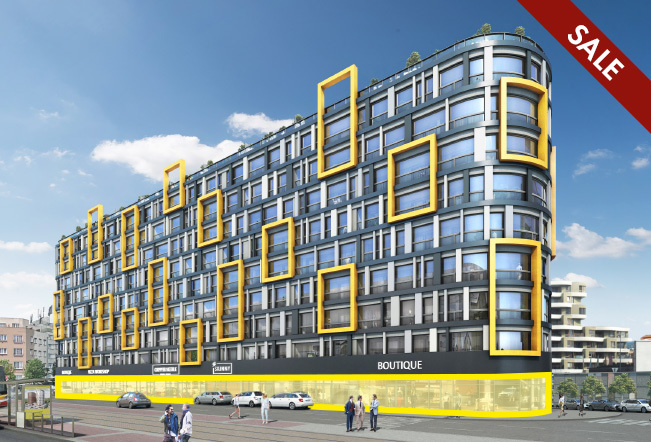 The site is located between the streets of Českomoravská and Ocelářská, right next door to the Galerie Harfa shopping mall and O2 Arena. Note: The information and displays here are only informative and CENTRAL GROUP reserves the right to change them. Updated and obligatory information is available upon request at the company´s offices.